Car lease specialists XL Group is raising a unique £3m P2P loan facility to bolster its short-term contract hire business. 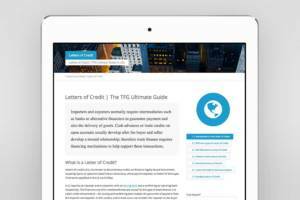 The finance has been structured by P2P lending platform Crowdstacker (crowdstacker.com) and TFG (tradefinanceglobal.com). XL Group (www.xlltd.com) will use the investment to purchase vehicles at substantial volume discounts, which are then leased on to its customers – individuals and UK SMEs – for short terms of 6, 12 and 18 months. 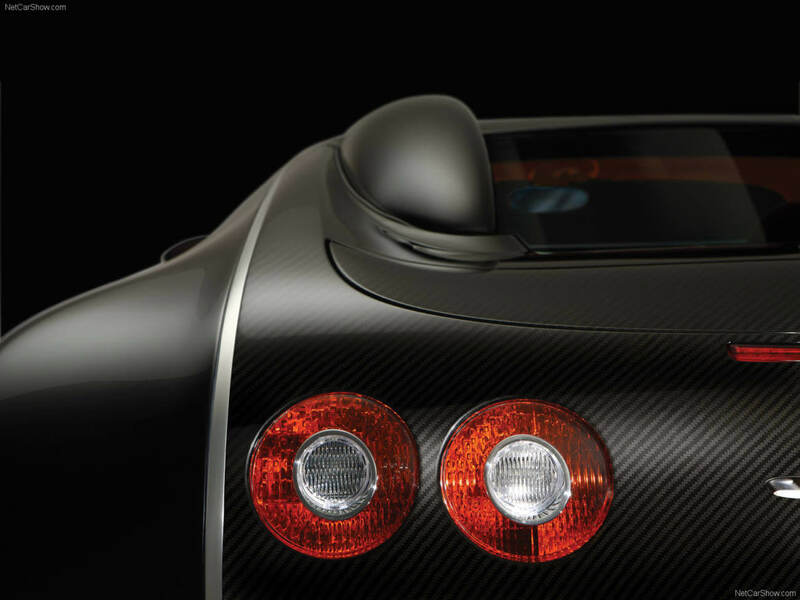 To limit risk, XL enters into buyback agreements with the manufacturer or dealer for each vehicle purchased. The company, which was launched in 2006, provides an alternative to conventional long-term vehicle financing, and has grown its fleet substantially over the last 12 months. The investment opportunity is offered by Crowdstacker, an FCA regulated P2P lending platform, through both its new Innovative Finance ISA (IFISA) and standard P2P Account. The new IFISA shares the same investment limit as both of the other other ISA options, Cash and Stocks & Shares. During the current (2018/19) Tax Year, individual investors may invest up to £20,000 into one or more ISA. Interest income generated from funds deployed via an IFISA is protected from income tax. Since the IFISA launched in April 2016, P2P lending has risen sharply in the UK and expanded beyond traditional investments in property to a wider range of assets. Through an innovative funding structure, Crowdstacker has now allowed P2P investors to enter the vehicle market. Jonathan Littlewood, COO at Crowdstacker commented: “XL is operating in a very strong market. About 80 per cent of vehicles in the UK are leased rather than bought. The XL investment has a 7 month term and offers 4% p.a. return – with the ability to reinvest as the term ends. The interest is paid at the end of the term. The short term is set to coincide with one full cycle of XL’s car hire lease period – including the time taken for XL to lease a car through to the pre-agreed buyback agreement with the car manufacturer (or dealer). The investment is secured on the assets of XL CST Limited via a first ranking debenture. These assets include the vehicles purchased as well as the vehicle lease income. Trade Finance Global is a leading independent trade finance broker and information provider working with over 270 banks and alternative funders worldwide. 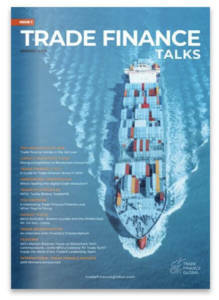 To find out more about Trade Finance Global, visit: https://www.tradefinanceglobal.com or contact James Sinclair.